Education is the best investment. You could achieve the dream you’ve had since you were young. Take, for instance, entering a course in fine arts; it could be possible for you. You could either take the Bachelor of Fine Arts or the Master of Fine Arts course. So what is the difference between the two? A Bachelor of Fine Arts is more commonly known as BFA in Canada and the United States. To help you understand, a Bachelor of Fine Arts is the typical undergraduate degree for individuals looking for a professional education in the field of performing and visual arts. In some countries, it is referred to as the Bachelor of Creative Arts or BCA. 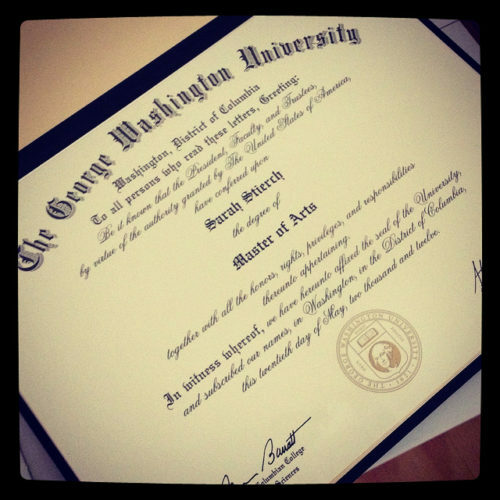 On the other hand, a Master of Fine Arts is a graduate degree. MFA, or Master of Fine Arts, differs in its terms across various countries or universities. In Britain, a BFA would be the same as a Bachelor of Arts in Fine Arts. It is usually given to individuals who are able to finish a degree in visual arts; performing arts are excluded. There’s a separate degree for performing arts, namely, the Bachelor of Dance or the Bachelor of Drama. An MFA in Britain includes a wide scope of disciplines – it can range from painting to electronics and live art. Most of the time, it is a studio-based program that caters to sculpture, live art, video, and painting. The program is created together with the Artist Teachers Scheme, which is established by the National Society for Education in Art and Design. It is most typically divided into three trimesters a year with students working in studio spaces. Some studios house over 70 Macs, a flatbed, transparency scanners, and a digital media studio. All students have the privilege to enjoy workshops like sound and video, etching and lithography, and even photography. Mentors promote originality, initiative, and enterprise among their students. They see to it that their products are independent, confident, well informed, and determined. 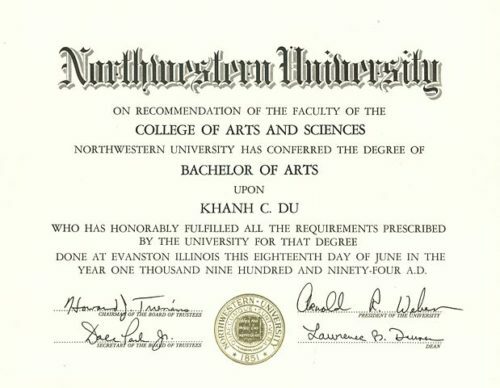 In the United States, a Bachelor of Fine Arts degree differs in most programs. There are programs that have practical studio components; students are provided with lecture and discussion classes as well. Typically, the U.S. Bachelor of Fine Arts consists in two-thirds of studying the arts. It also has more studies in general liberal arts. A Masters of Fine Arts is available and limited to students with great talent and skills; the American Conservatory Theater is one of the choices. They require a person to have a bachelor’s degree before applying. The most important requirement is an impressive portfolio or a good audition performance piece. It is considered the highest degree an artist can hold. It provides a person with a broad connection between creative productions. The course program also requires students to do some academic research. The curriculum requires aspiring performance artists to undergo a three-year intensive course on acting; this includes rehearsals and performance of classical and contemporary works. It is in this training that one can recognize the great differences and harmony between the new and classical work. Moreover, students have the chance to grasp dramatic literature in a different kind of manner. If someone thinks they want to pursue acting as a profession, a Master of Fine Arts is the best option. It also has the option of being the post-graduate course for individuals excelling in the field of visual arts, filmmaking, dance, performance arts, and creative writing. The best way to get in the best institute for a Masters in Fine Arts is to create an outstanding portfolio. 1. A BFA is an undergraduate degree, while an MFA is a graduate degree. 2. To earn a BFA in Britain, one has to take a degree in visual arts, while pursuing an MFA requires one to one learn a variety of skills such as painting, electronics, and live art. Celine. "Difference Between BFA and MFA." DifferenceBetween.net. June 7, 2017 < http://www.differencebetween.net/miscellaneous/difference-between-bfa-and-mfa/ >.